I used to attend library conferences back in my publishing days, so I can attest to the fact that when you get them off their home turf librarians can be a lot of fun. Just for the record, modern librarians are not generally shy, retiring and bookish. Unfortunately, despite their highly specialized knowledge and skills, they are not always regarded as very important by tech people in the digital world. 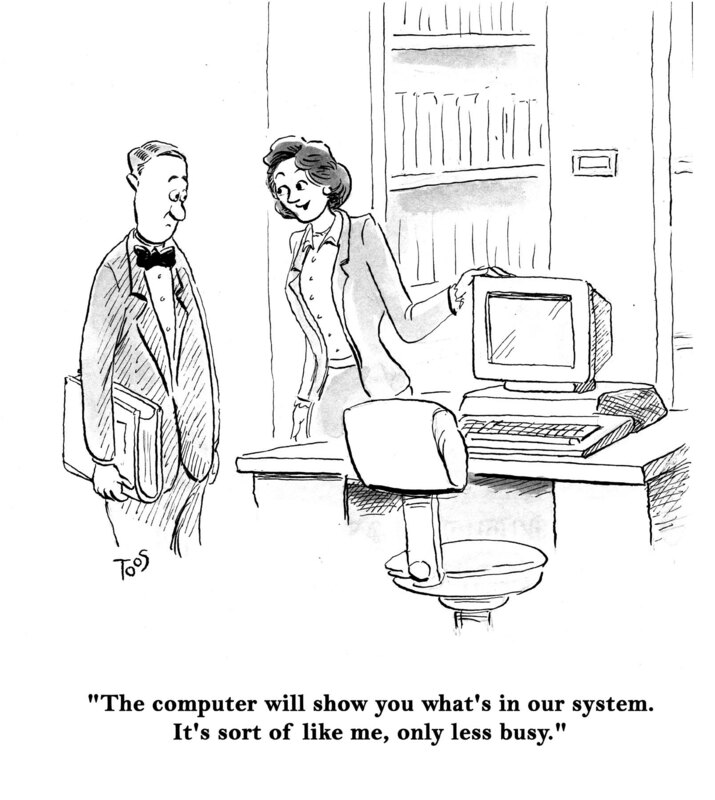 I have seen, far too many times, the tech people assume they know everything about collecting, organizing and presenting information, with the result being they make a complete muddle of things. 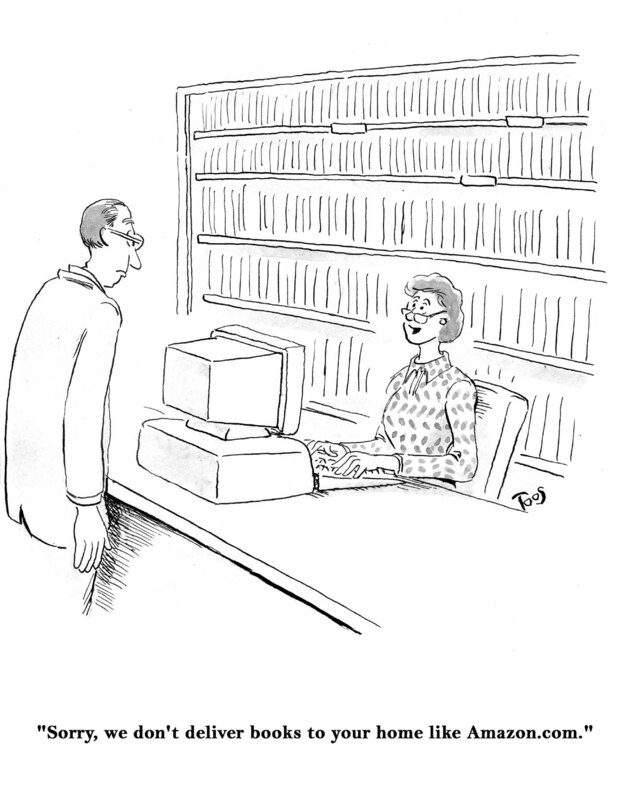 For some reason, there is a general resistance to draw librarians into the world of data management. Moving from print to digital publishing is not an easy task and it’s not one that should be entrusted to programmers and project managers without expert oversight. Library science is not just about shelving books and shushing noisy patrons. It encompasses the entire spectrum of information storage and retrieval. That includes e-books. The other issue with digital right now is that publishing is basically in a huge mess. The “big six” have pulled back and only want top bestselling names. That is the same thing that got both the movie and music industries into trouble. That is the reason why Hollywood makes dumb movies about fairy tale characters armed with automatic weapons who are out for revenge. That is the reason why music publishers can’t get past hip hop and pop music. No one wants to take a chance or to explore past their own little worlds. Some of the library hierarchy gets this big picture, some don’t. The most insightful librarians are the ones on the floor dealing with patrons. They are also the ones least consulted when systems are designed, and the ones who best realize that all the digital fuss is just really about the bottle, not the milk inside. Tech companies want to sell tablets and e-readers. Books and information are referred to generically as “content” and hardware companies could care less about context as long as it helps sell gadgets. Librarians take a different view. They worry about the milk and are the first to acknowledge that bottles come and go, but milk is just milk. We have been exploring new and supposedly better ways of delivering information ever since clay tablets gave way to scrolls that gave way to the codex and so on. Right now the “bottles” change every few months. The tablet you buy today will be obsolete in no time. So what about the books you’ve got stored on it? They are still in proprietary formats and at minimum you have to think about “migrating” them to the new “platform.” A paper book can last for centuries. Take that Kindle and Nook. The “problem” with paper is that it is too good, it’s too perfect for what we need it for. Efforts to improve on paper will continue to falter until they can find something that doesn’t require batteries. That is actually being worked on, but I’m getting way ahead of myself. Back to the librarians. Be nice to them, because if and when the lights go out, they are the only ones who will still know where to find things. This entry was posted on January 26, 2013, 5:27 pm and is filed under The Backstory. You can follow any responses to this entry through RSS 2.0. You can leave a response, or trackback from your own site.